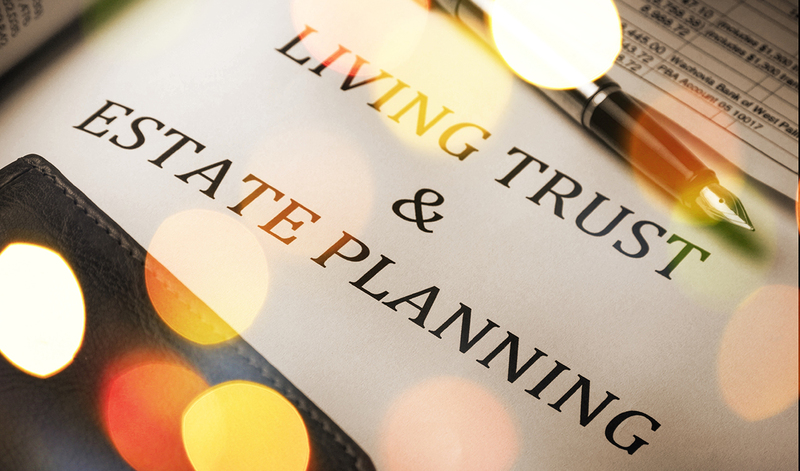 Estate planners often recommend Living Trusts as a viable option when contemplating the manner in which to hold title to real property. When a property is held in a Living Trust, title companies have particular requirements to facilitate the transaction. While not comprehensive, answers to many commonly asked questions are below. 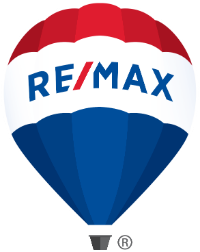 If you have questions that are not answered below, your title company representative may be able to assist you. However, one may wish to seek legal counsel. A Family Trust is a typical trust in which the husband and wife are the trustees and their children are the beneficiaries. Those who establish the trust and transfer their property into it are known as trustors or settlers. The settlers usually appoint themselves as trustees and they are the primary beneficiaries during their lifetime. 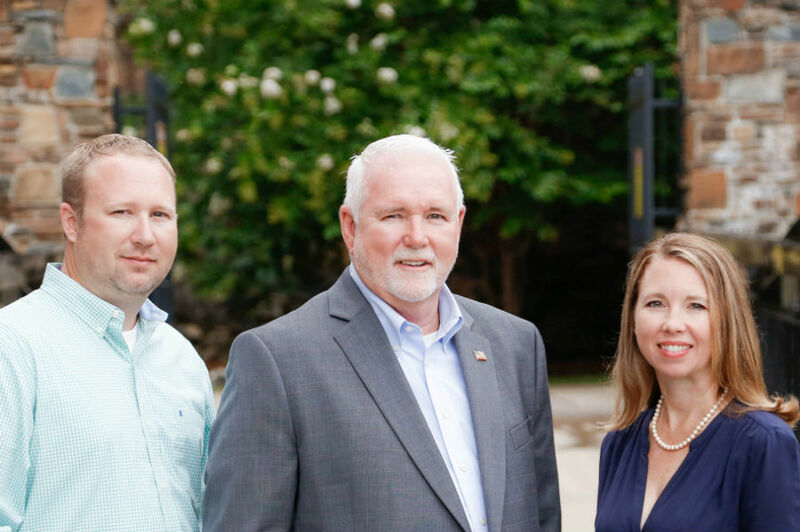 After their passing, their children and grandchildren usually become the primary beneficiaries if the trust is to survive, or the beneficiaries receive distributions directly from the trust if it is to close out. Sometimes called an Inter-vivos Trust, the Living Trust is created during the lifetime of the settlers (as opposed to being created by their wills after death) and usually terminates after they die and the body of the trust is distributed to their beneficiaries. Some people who do not wish their names to show as titleholders make private arrangements with a third party trustee. However, such an arrangement may be illegal, and is always inadvisable because the trustee of record is the only one who is empowered to convey, or borrow against the property. Also, a title insurer cannot protect you from a trustee who is not acting in accordance with your wishes despite the existence of a private agreement you have with the trustee.